Comwave offers everything your business needs to stay ahead. We have the expertise to support you 24x7 with a Reliability Guarantee to prove it. It’s more than just a phone. It’s unified communication bridging your phone, computer and smartphone into a single tool. Comwave Network Security ensures that your internet connection is protected even before it arrives. Think of it as "Clean" internet. 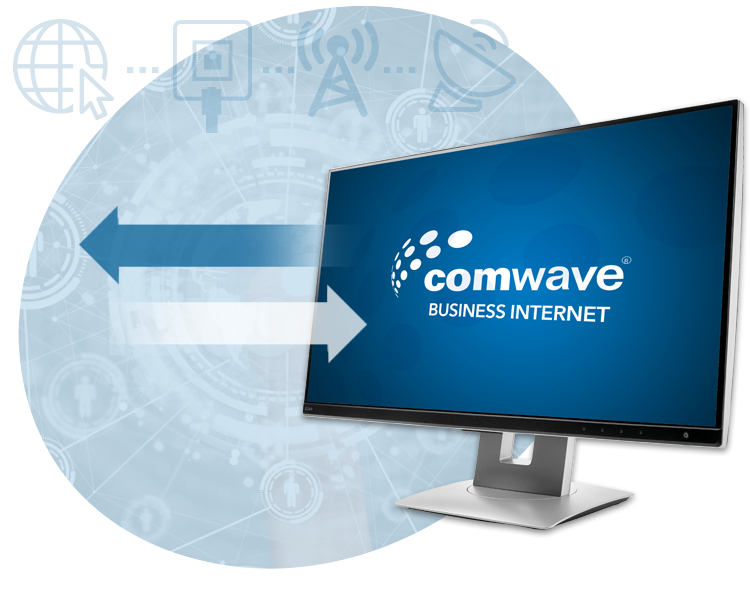 SIP Trunking is a voice service offered by Comwave that allows compatible phone systems to place calls over an IP connection to Comwave (VoIP). The most secure MPLS private network, Comwave has the network to support you across Canada with DSL, Cable, LTE Wireless, and satellite. It’s more than just a phone. It’s unified communication bridging your phone, computer and smartphone into a single tool. It includes Apps for your smartphone, computer and tablet, that let you take business to the next level. Call with video; take calls on your tablet, host web meetings presentation and chat with coworkers all in a secure business class solution. 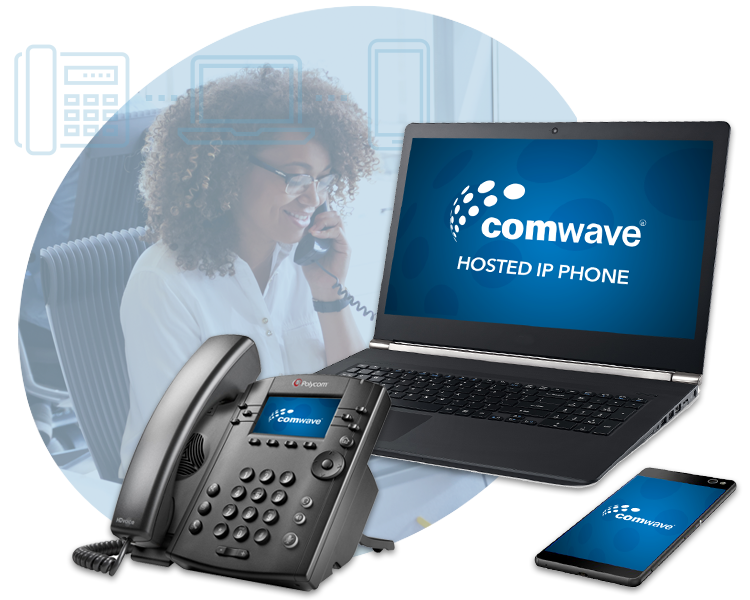 SIP Trunking is a voice service offered by Comwave that allows compatible phone systems to place calls over an IP connection to Comwave (VoIP). 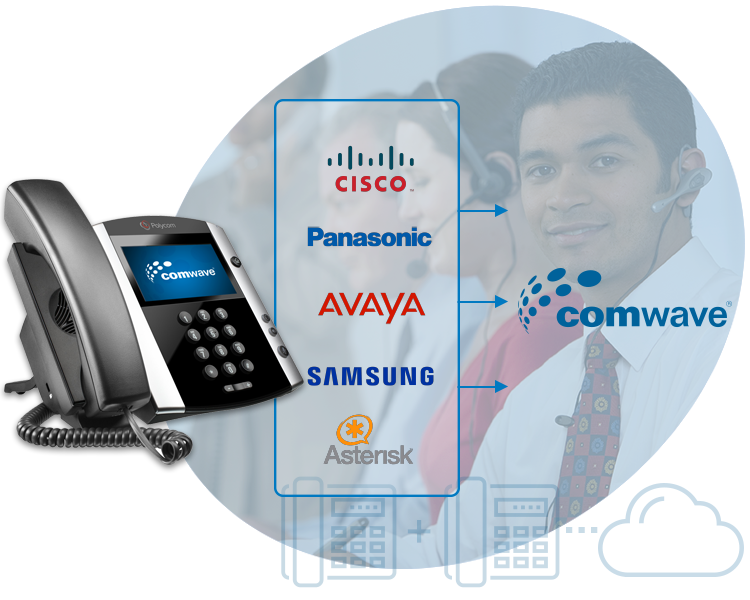 Comwave SIP Trunking are the most widely used in Canada with redundancy built in. So even when your phone system has a problem, we handle the call for you to ensure you never miss a call. Whether you need plain internet or the most secure MPLS private network, Comwave has the network to support you across Canada with DSL, Cable, Fiber, LTE Wireless, and satellite. That’s why Canada’s top brands rely on our network for millions of transactions every hour.